Stay 2 nights with free sunset safari picnic. 20+ Girls. A private boutique guest farm with swimming pool, awesome lapa and beautiful farm accommodations. Plus: Private bar, gin tastings and pairings, massages by the pool, sunset safari picnic and complimentary goodie bags for all your friends. 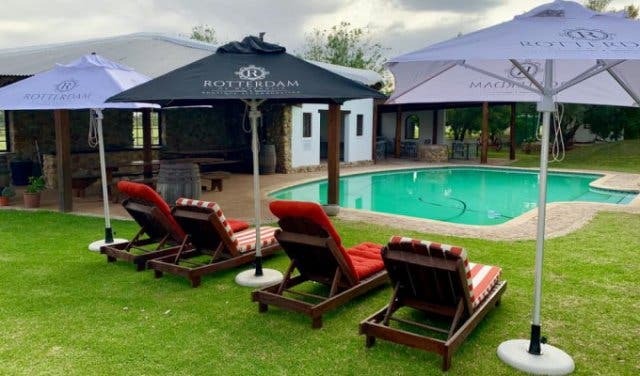 You and your friends can have the ultimate getaway with the bachelorette special at Rotterdam Guest Farm in Stellenbosch. Imagine an awesome three-day farm getaway. You and 20+ friends (up to 40 is perfectly fine) with the entire Rotterdam boutique farm to yourselves. 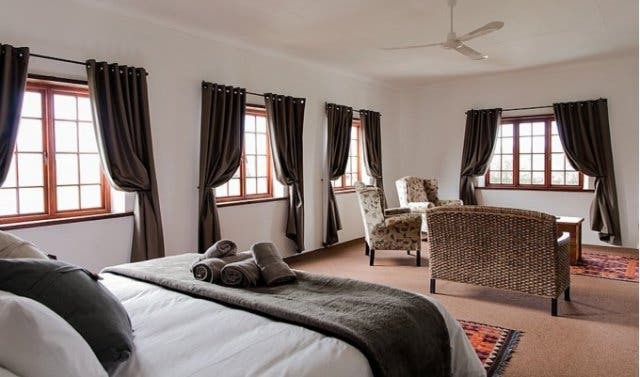 Set amongst the fields and orange orchards on a working dairy farm, enjoy the pool, lapa, farm hikes and walks and an exciting gin- and spa-infused experience. 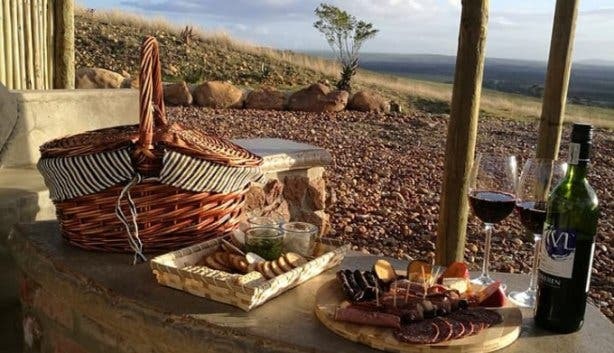 Plus: Sunset safari picnics and gin tastings among the eland. And it’s all inclusive, so all meals, experiences and accommodations are taken care of. Check into your rustic-luxury farm accommodations – 16th-century farm-style, but with all the modern luxuries and a choice of private balconies and rooms. 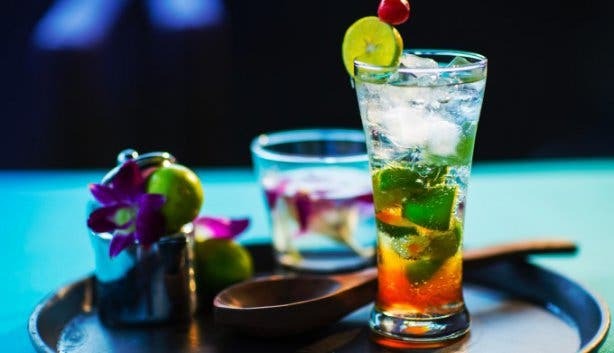 Enjoy a Howling Owl and Victoria’s Stag gin and food pairing experience in the Rotterdam Restaurant in the lower level of the picturesque De Wagenhuis. Sleep in or take an early morning stroll through the orchards – or see the jersey cows come into the pasture. 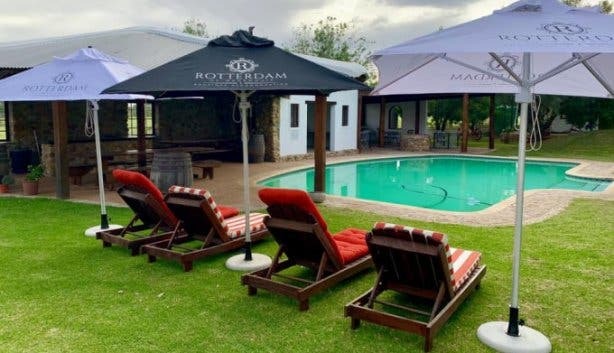 Then tuck into a delicious breakfast at the Rotterdam Restaurant before heading poolside for some pampering massages and a gin tasting experience. Then, on Saturday evening, you’ll go on a game drive to neighbouring farm Kwetu to enjoy a game drive and sunset safari picnic with gin cocktails. See giraffe, ostrich, zebra and a range of antelope close up and guaranteed. And get closer to the mighty eland, Africa’s largest antelope, than anywhere else. Plus: Enjoy your picnic looking out over the Buffeljags River and the wildlife with Swellendam’s famous Clock Peaks in the background. Wake up to a breakfast feast and receive your goodies bags. You and your friends will all receive a bag of complimentary beauty and cosmetic gifts. Get the full Girls Gin Getaway experience at R3400pp, all-inclusive for the whole weekend. With a minimum booking of 20 people. Phone +27 (0)79 200 9098 or visit TheRotterdam.co.za for more. Did you know this place is also a beautiful and unique boutique wedding venue? 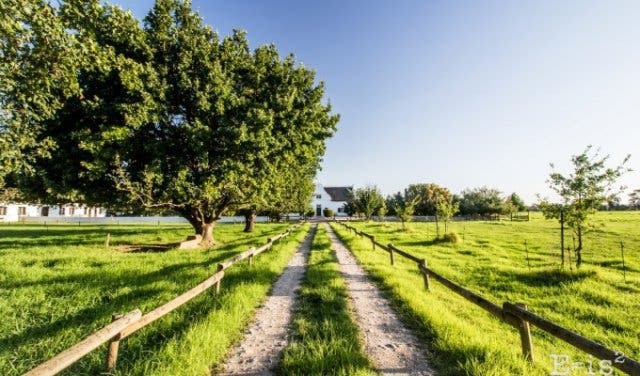 See more on the Rotterdam Guest Farm in Swellendam. They also offer an incredible farm stay special. 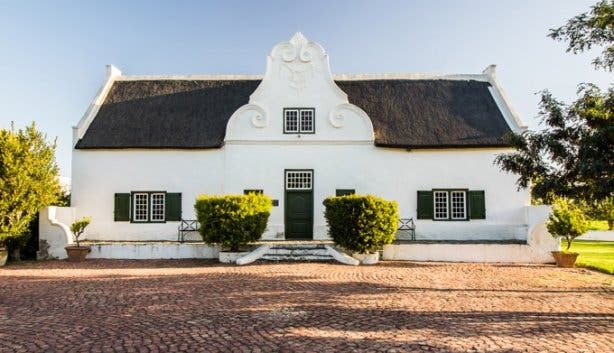 Curious about Swellendam? 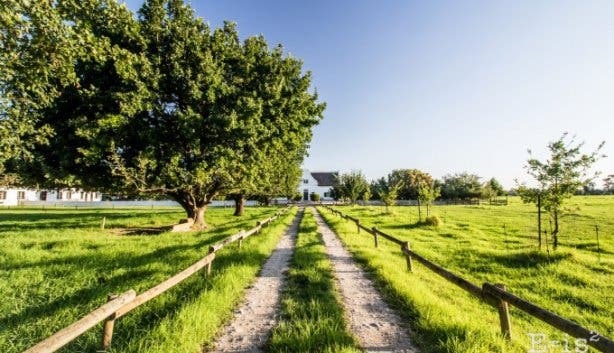 Check out these exciting things to do in the area as well as unique places to stay in Swellendam. Also, see these exceptional accommodation specials in and around Cape Town. You might also want to check out these special places to host your function or event. Tying the knot? 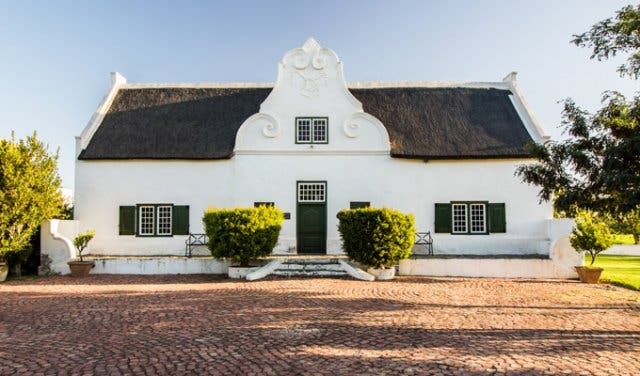 Here are some key insights into planning your wedding, as well as a few lesser-known wedding venues in Cape Town and where to get married in the Cape Winelands. Plus: Check out the cool Swellendam glamping stay option nearby and pay a visit to the famous Bontebok National Park.